Manufactured from ceramic fibres, firebacks are designed to only be used with decorative gas fires and inserts. 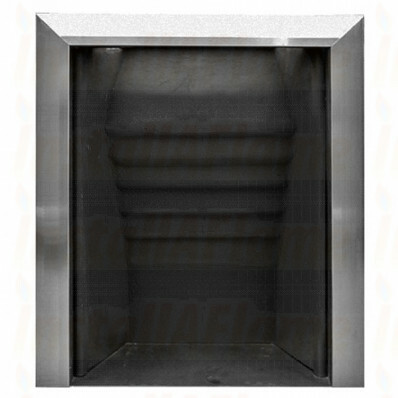 Metal class1 Hot Box with one piece construction ceramic back with ribbed effect . 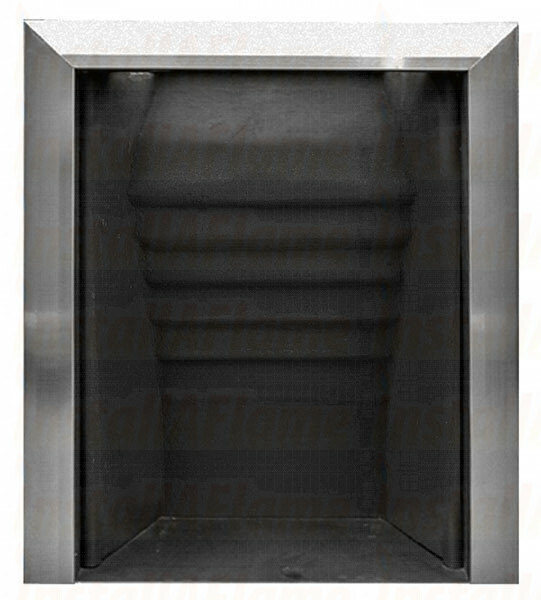 Only suitable for use with gas fires and increases the overall output by 1kW of extra radiated heat. Cannot be used and must never be used with working/real wood or coal fires!